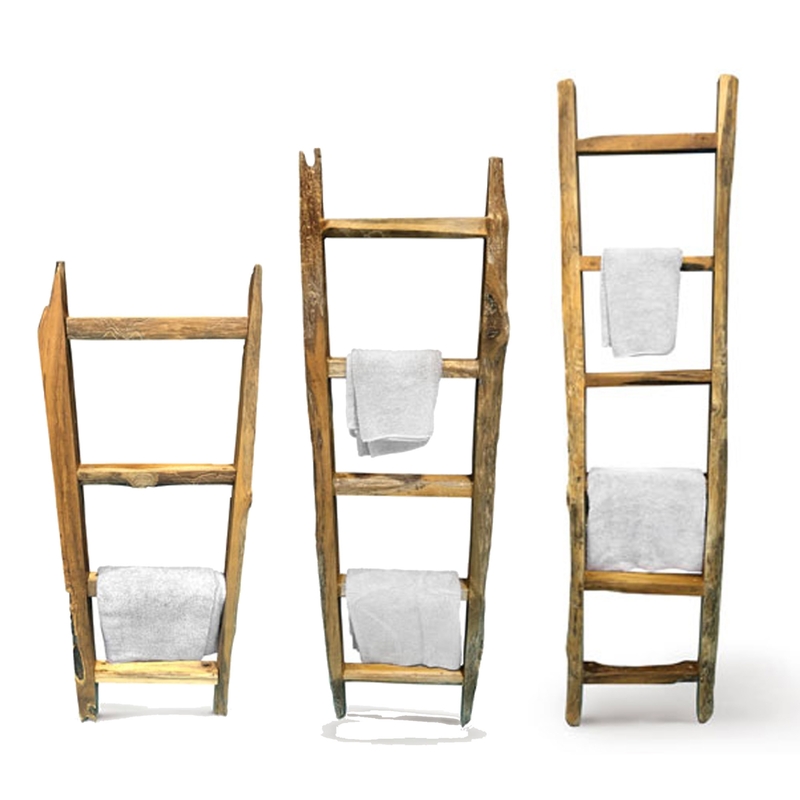 Add a beautiful style to your home by introducing this wonderful Rustic Root Towel Ladder. This ladder comes in a small, medium or large size to make sure it fits perfectly in any home. This piece is created from teak root and wood, creating a very unique style that'll be sure to stand out and impress.